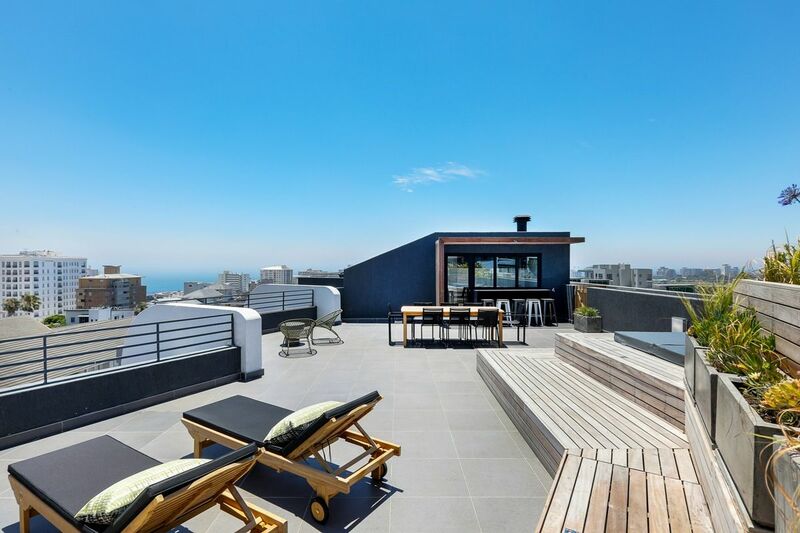 Why stay at PENTHOUSE ON POINT? 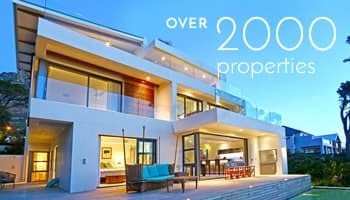 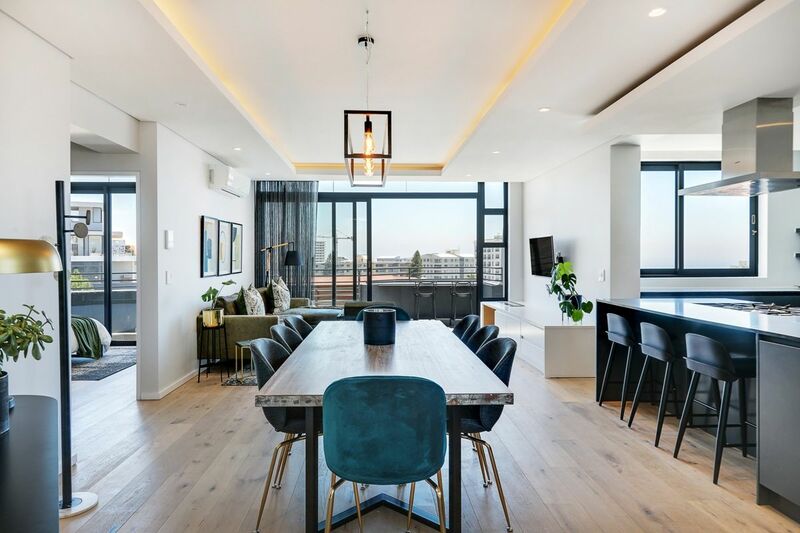 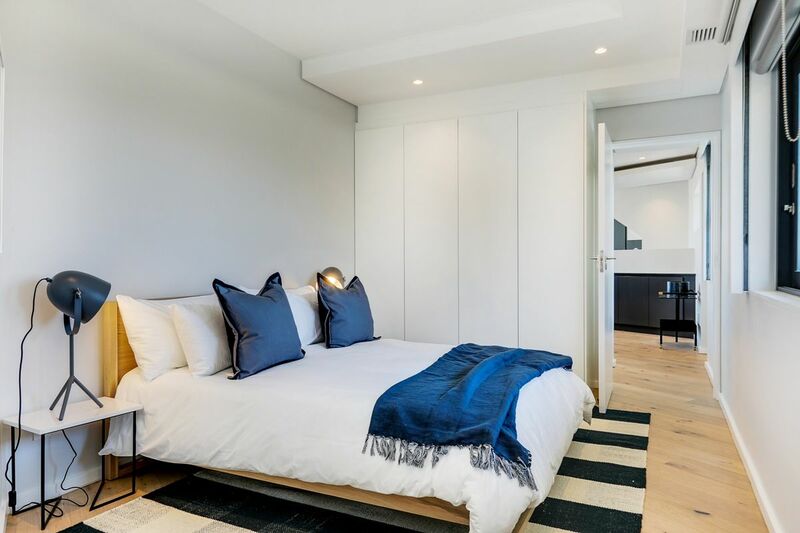 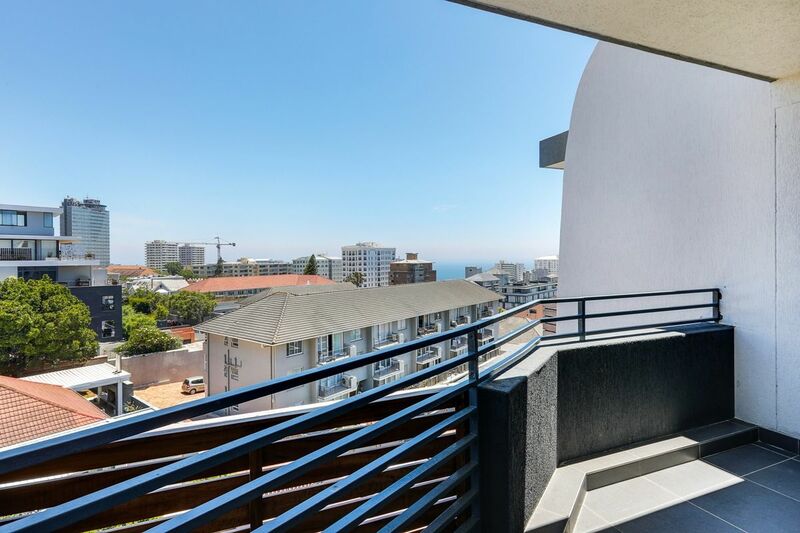 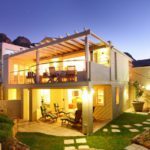 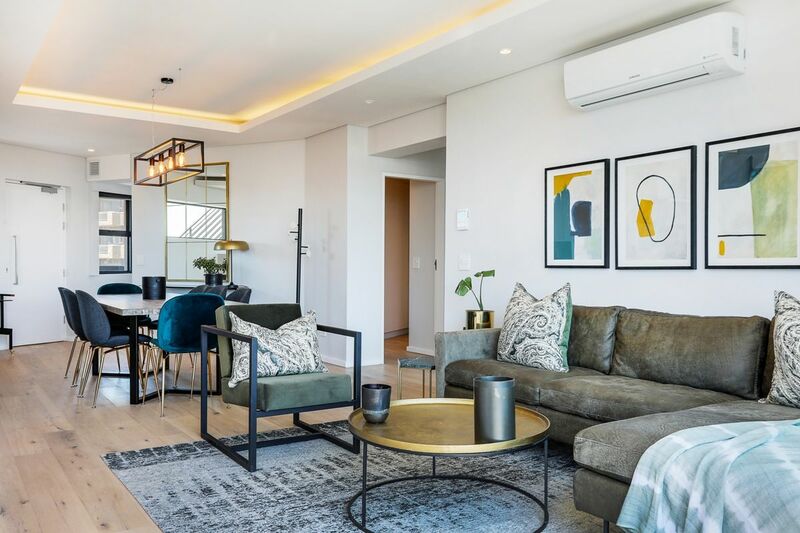 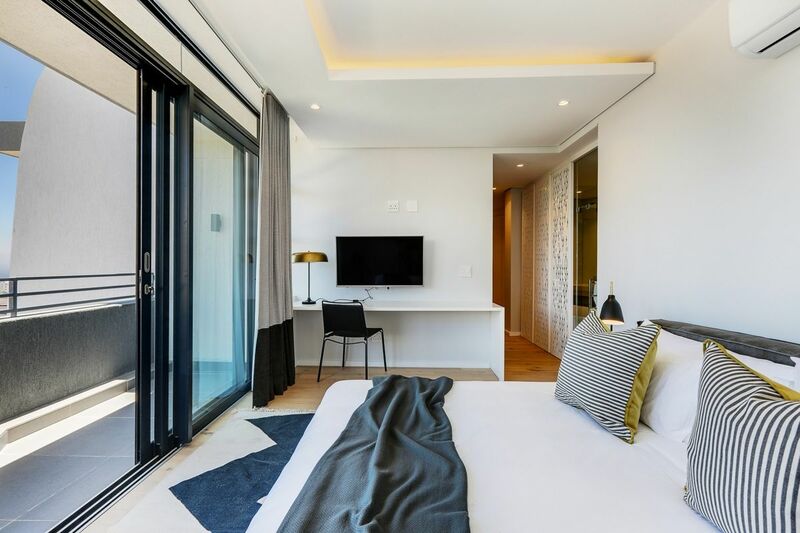 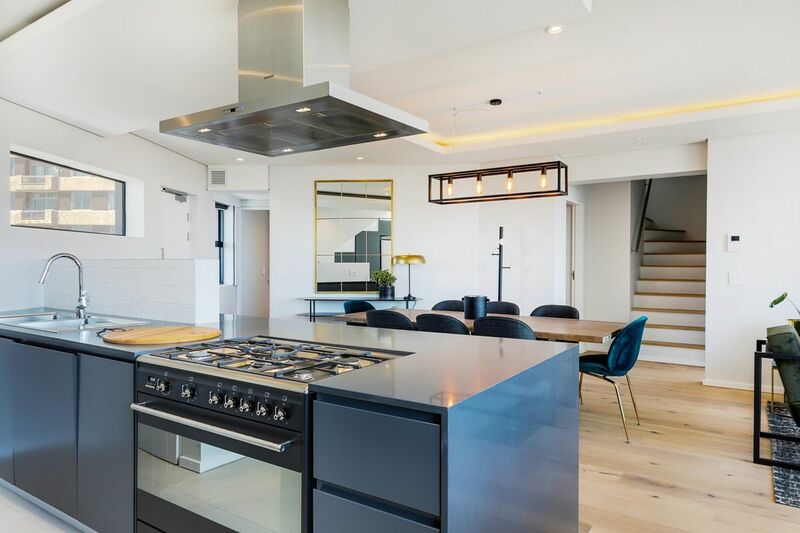 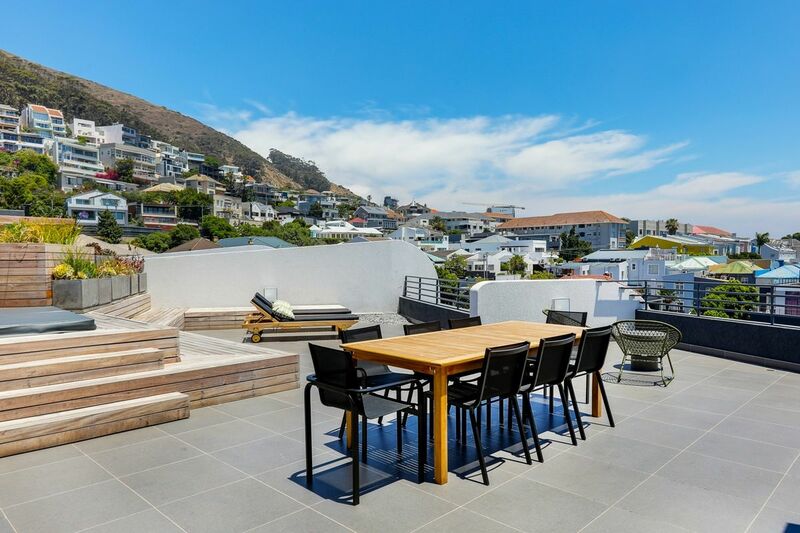 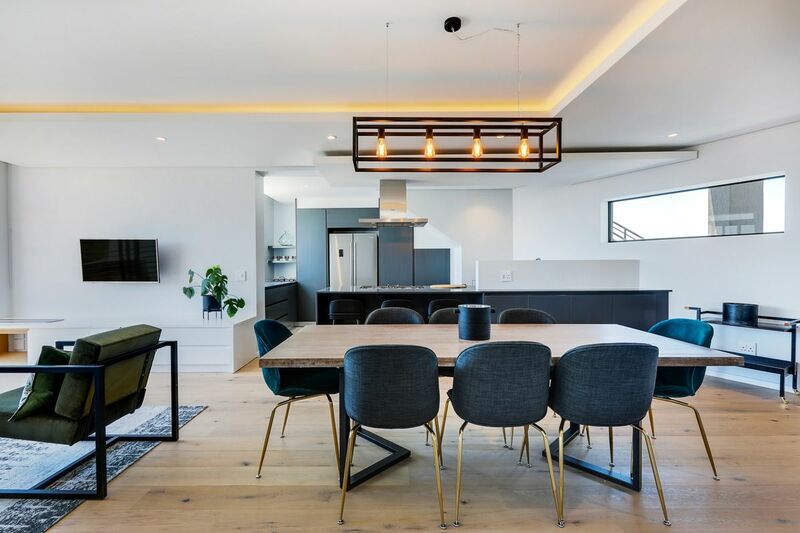 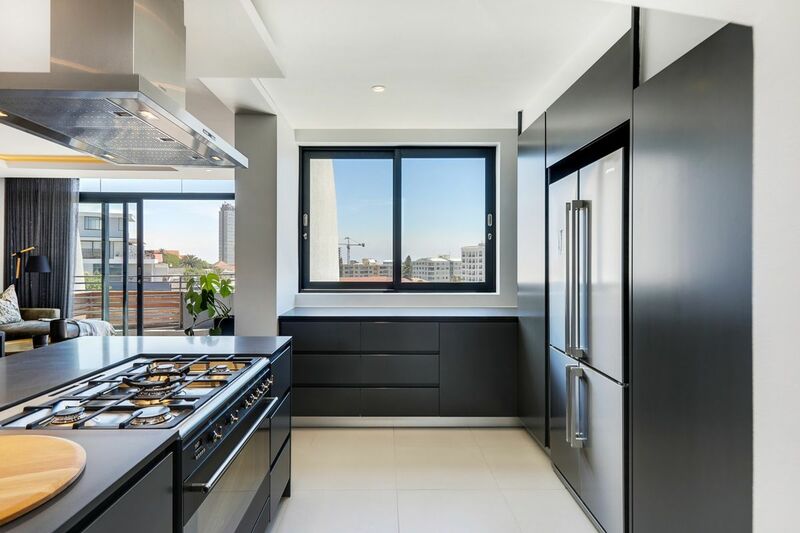 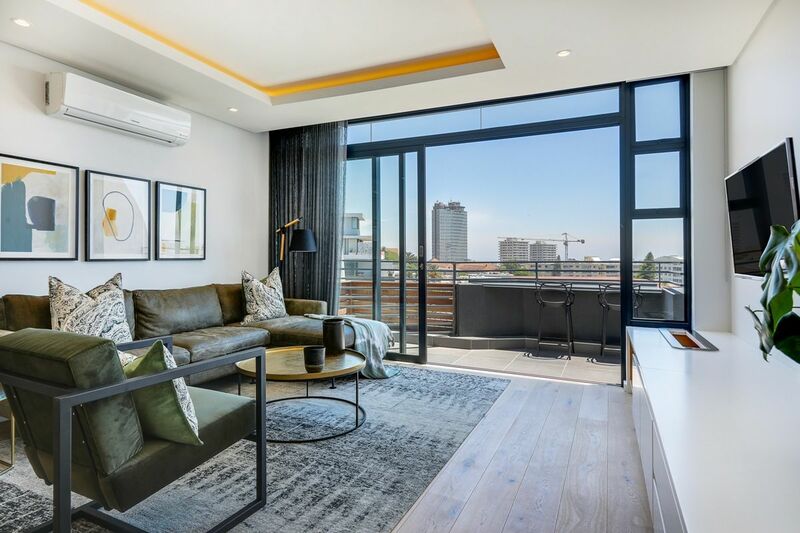 Penthouse on Point is a newly built (2018) and modern penthouse, located between 3 Anchor Bay and Green Point. 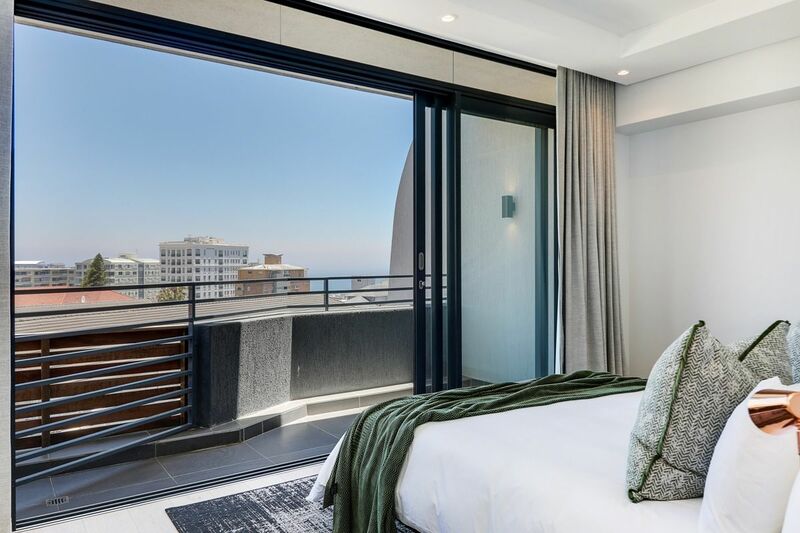 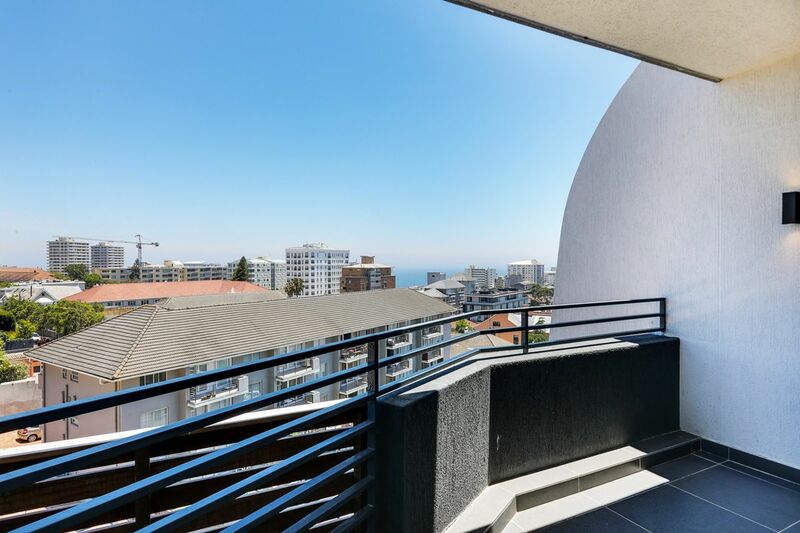 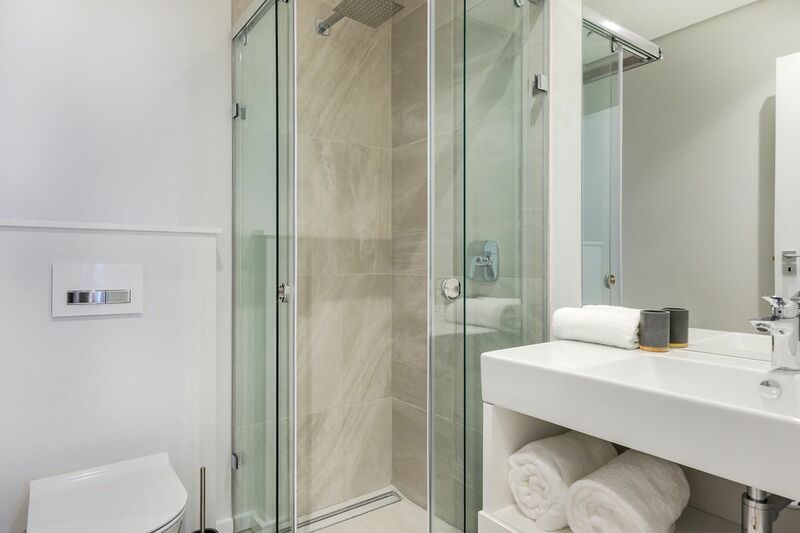 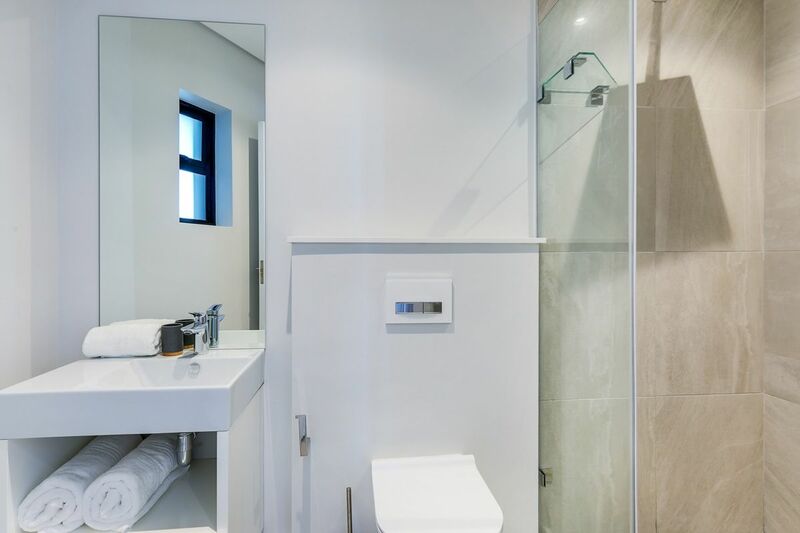 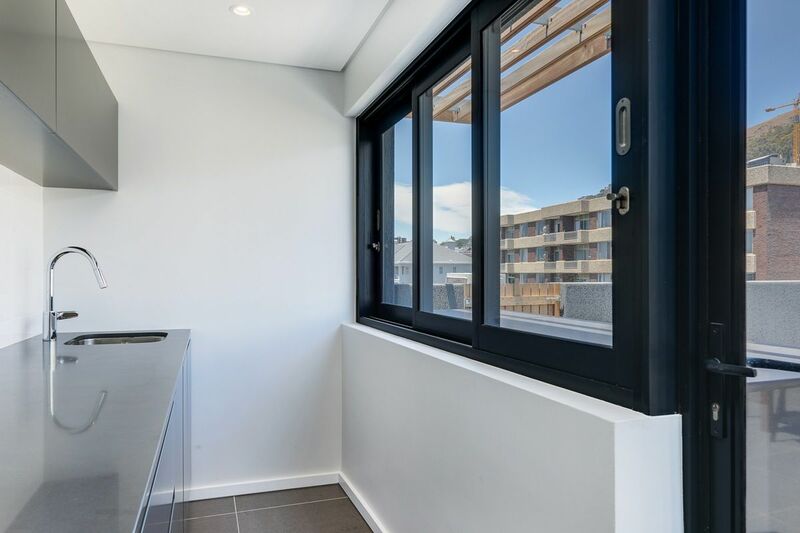 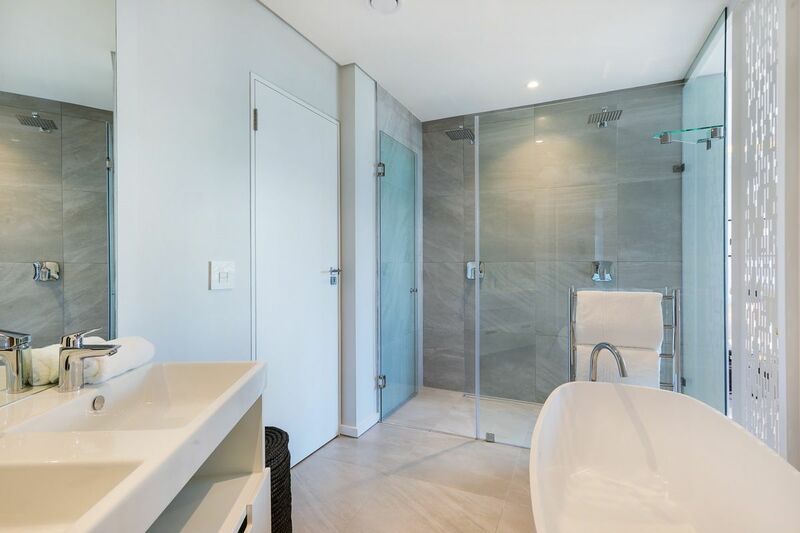 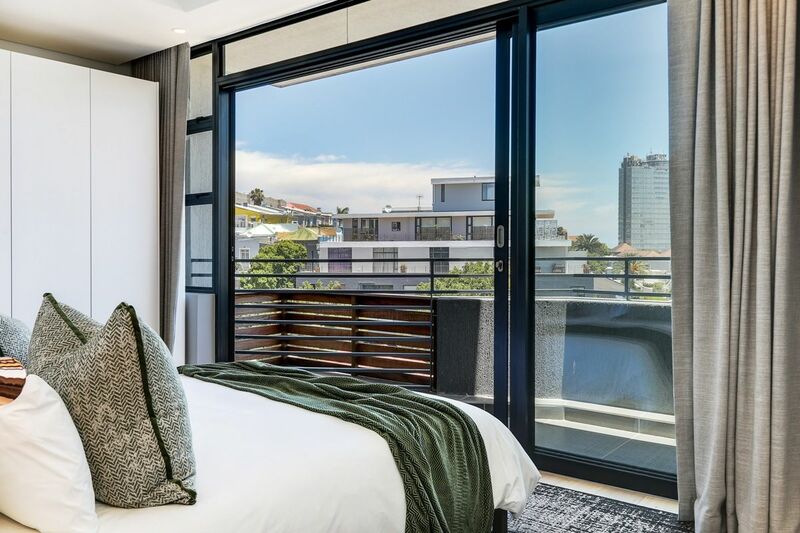 The master and second bedrooms both have en-suite bathrooms and access to a balcony with city views. 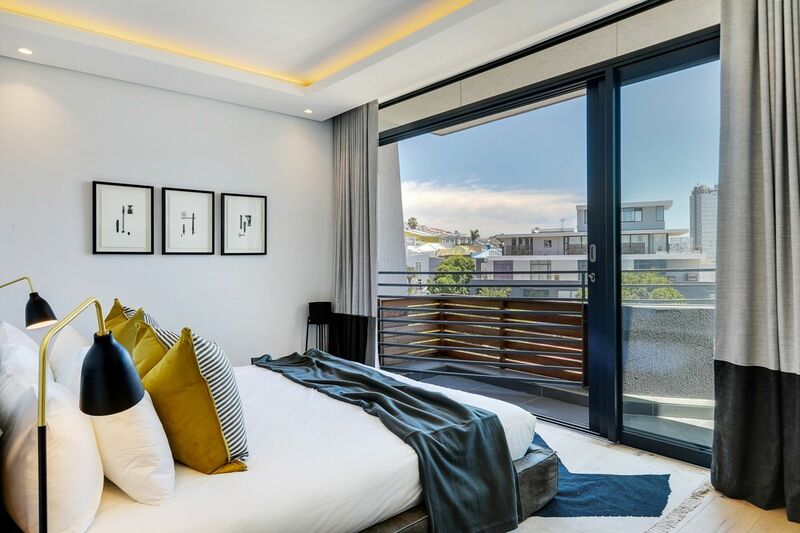 The third bedroom is smaller and has an en-suite bedroom. 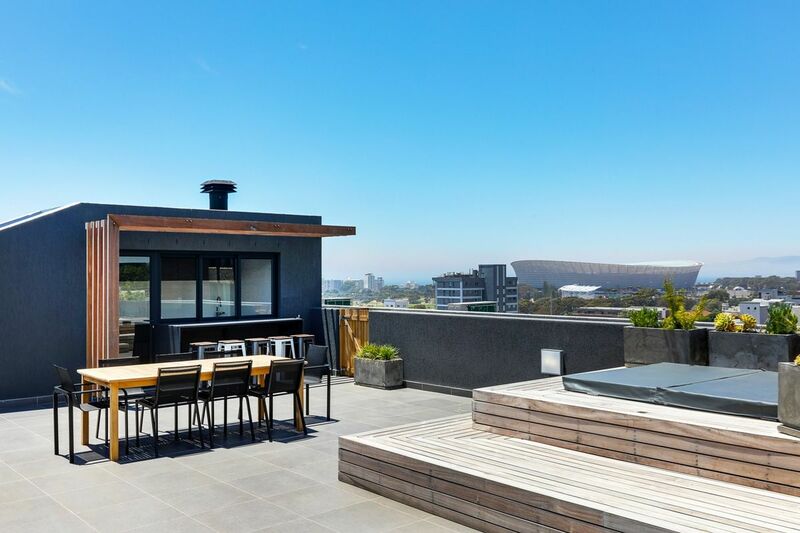 There is a beautiful rooftop terrace with private jacuzzi and access to the communal pool and braai area. 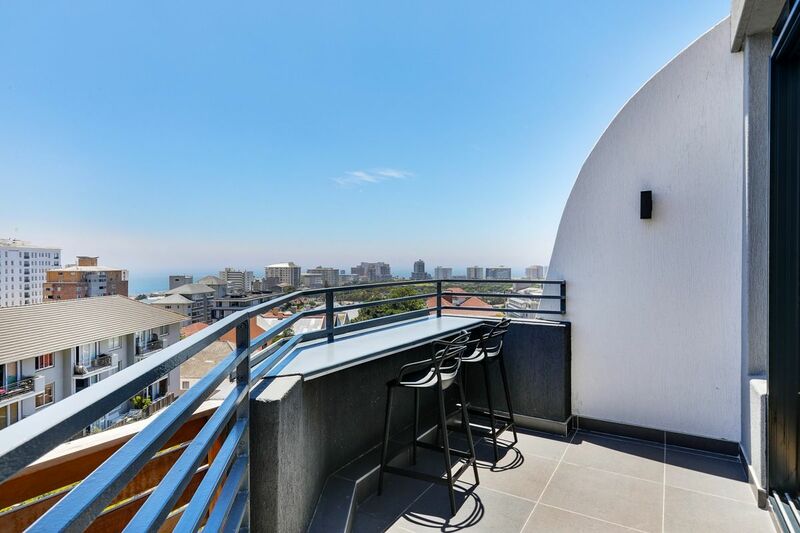 Ready to stay at PENTHOUSE ON POINT?